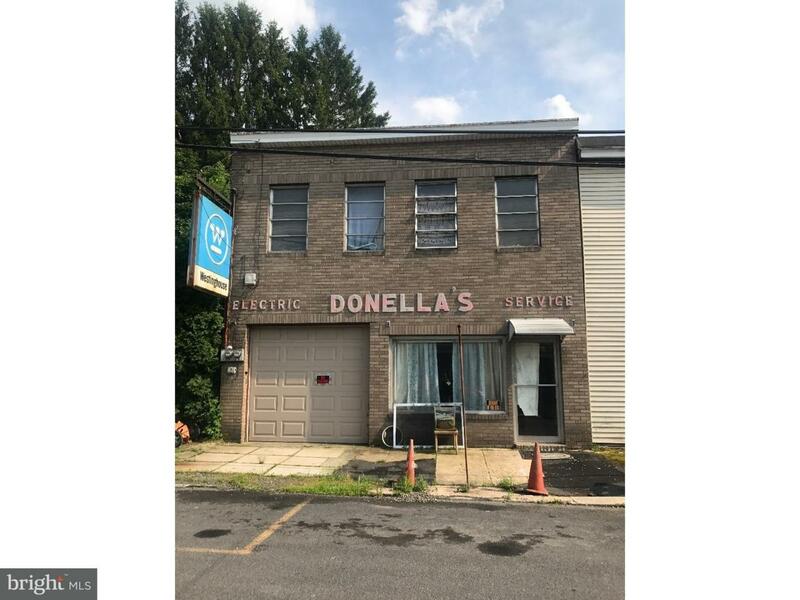 Opportunity awaits conveniently off I-81! Build your business or your investment portfolio here! 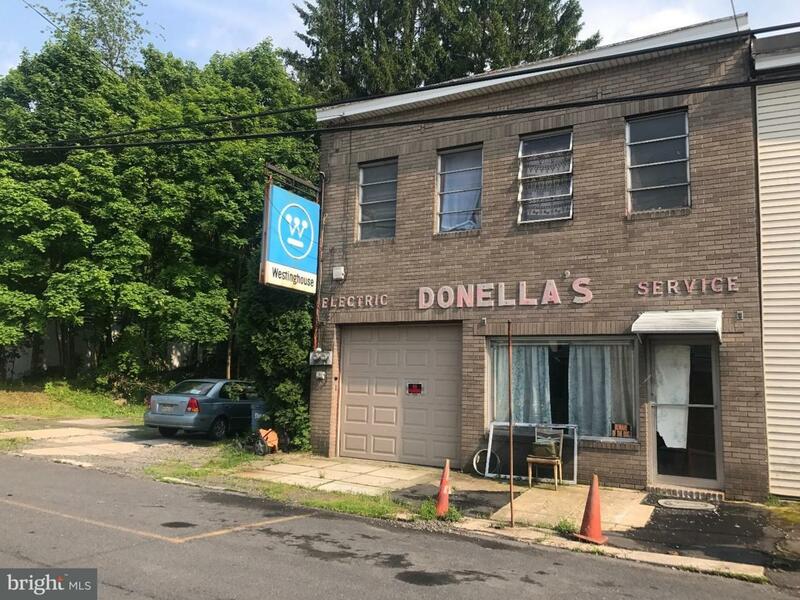 This commercial property has been owned by the same family for 100 years - previously home to an electric service shop, gas station/car service station, thrift store, and more. The unique, oversized structure has been divided and used as multiple units. 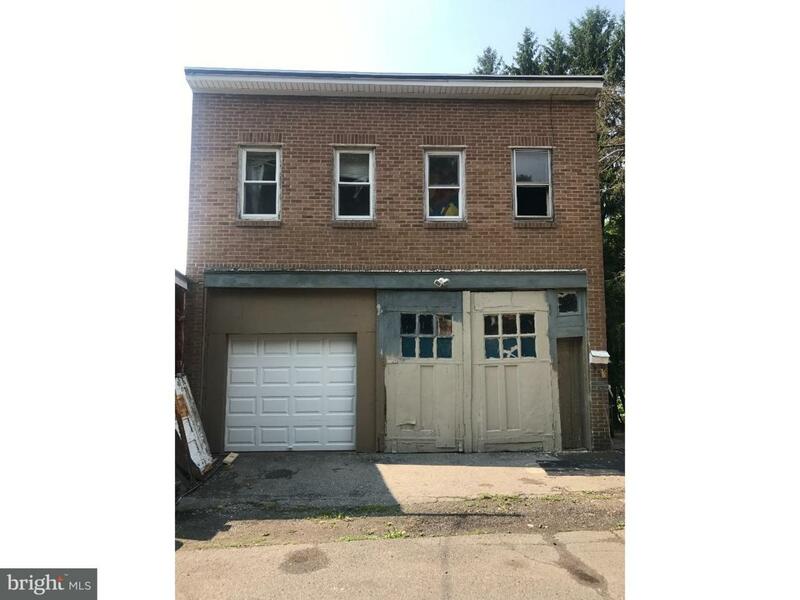 Currently, it is separated into two large garages, a small storefront with half bath, a large two bedroom one bath apartment (interior entrance), and a one bedroom one bath apartment (separate entrance). Apartments have electric heat, lower garage has oil heat, and upper garage is currently unheated (previously heated with oil; pipes have been disconnected). The two bedroom apartment is occupied; all other units are currently vacant. Off-street parking at front and rear of property (E South St). 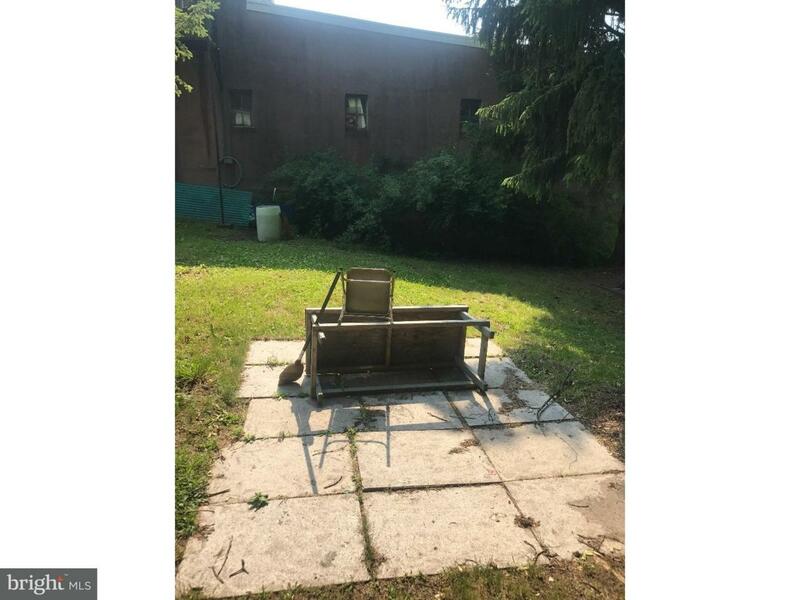 Additional adjacent lot included in acreage listed (Parcel ID 48-06-0305.000). Property to be sold in as-is condition, not including the occupant's belongings in the two bedroom apartment or lettering on front of building.